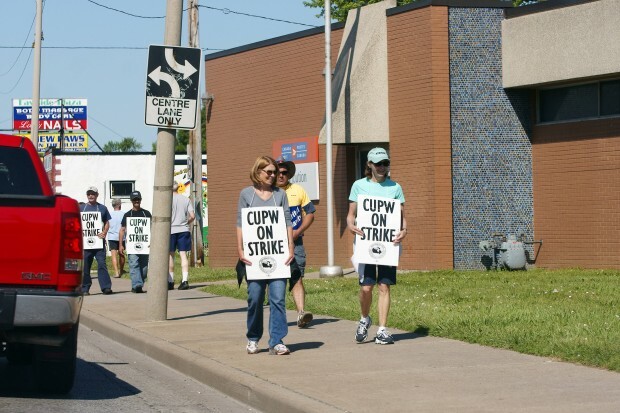 Postal workers across Windsor are walking the line today to back their contact demands. The 24 hour work stoppage is just one of nine taking place across Canada. The rotating strikes have hit cities across Canada for the past two weeks now. Contract talks are ongoing. Postal workers have been without a contract since January 31st.